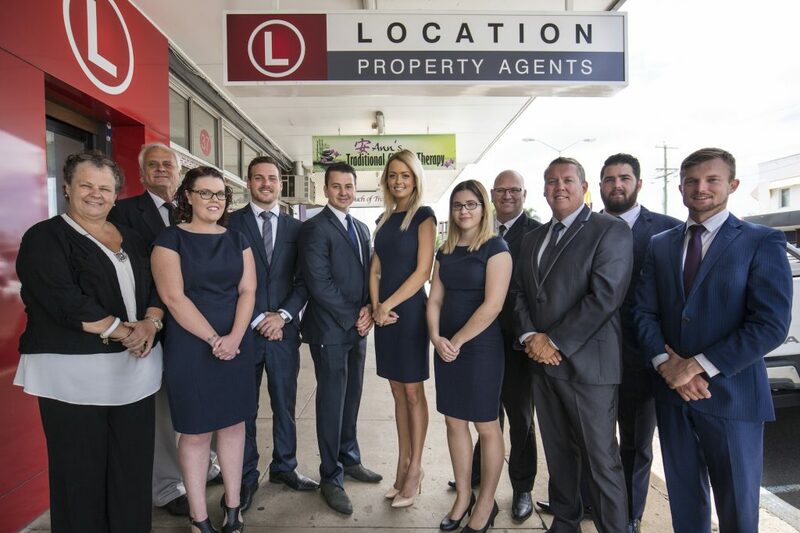 Location Property Agents provide superior professional real estate services for all types of property right across the Bundaberg and Coastal regions, offering a powerful blend of experience, exposure & market insight. Led by Principal, Daniel Anderson, Location Property Agents showcases each property with a fresh approach and treat every client and property with respect and the commitment to see the desired outcome fulfilled. Having impeccable reputations for honesty, premium results & delivering customer service, let the team help you into the right location whether you’re buying, selling or renting.